For the second year, The Marilyn Monroe Collection has renewed its sponsorship for ES. I would like to thank Scott for his generosity: you all need to know that this site would have closed down last year without his help. The Marilyn Monroe Collection also has a Facebook page, a Twitter account and a YouTube profile. Feel free to check them out and subscribe. Oh, I remember this time last year very well. I was freaking (IMG:http://www.everlasting-star.net/boards/style_emoticons/default/crybaby.gif) out about the news ES was closing. Totally freaking (IMG:http://www.everlasting-star.net/boards/style_emoticons/default/no.gif) out. So, yes. Thank you to Scott. I am sooooo grateful (IMG:http://www.everlasting-star.net/boards/style_emoticons/default/bye1.gif) (IMG:http://www.everlasting-star.net/boards/style_emoticons/default/throb.gif) . Scott you're my hero!Seroously, I am so grateful that we have another 12 months of our wonderful ES boards! Yes Scott, you are ES's hero (IMG:http://www.everlasting-star.net/boards/style_emoticons/default/throb.gif) ! I really don't want to live without ES lol, and you make sure we don't have to, and that's fantastic (IMG:http://www.everlasting-star.net/boards/style_emoticons/default/clapping.gif) ! 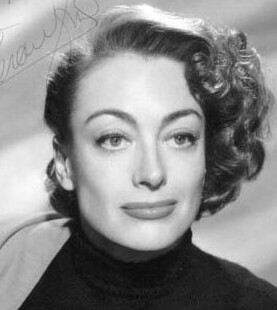 Thanks soooooo much (IMG:http://www.everlasting-star.net/boards/style_emoticons/default/marilynbybrandon_190.gif) ! 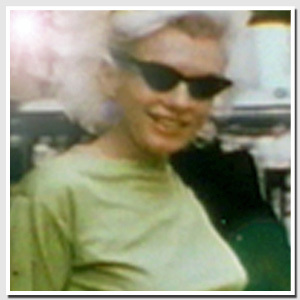 Want to see rare photos and footage and self made videos of Marilyn Monroe ? 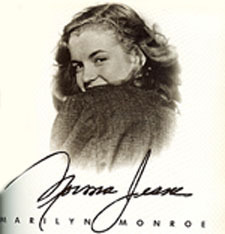 Please take a look at : www.youtube.com/themarilyn1969monroe. Thanks Scott, You're the best!